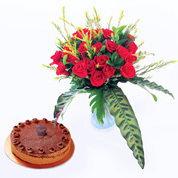 There is no better way to celebrate that special day than by sending this sweet indulgence to show them you care. 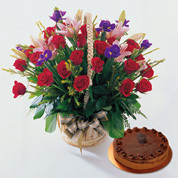 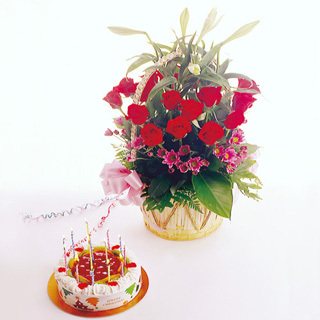 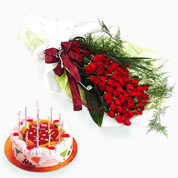 Send the happiest birthday wishes with this premium fresh cream cake and flower basket. 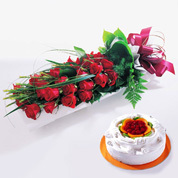 The wrapping featured on this website may vary depending upon availability in certain regions.